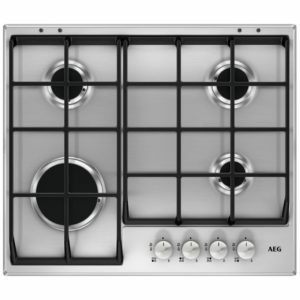 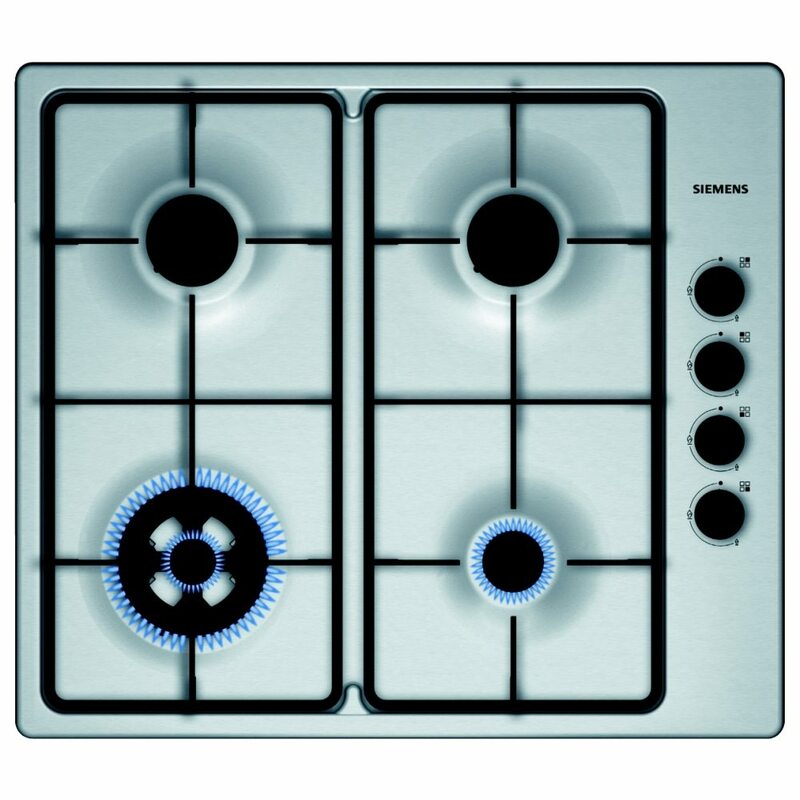 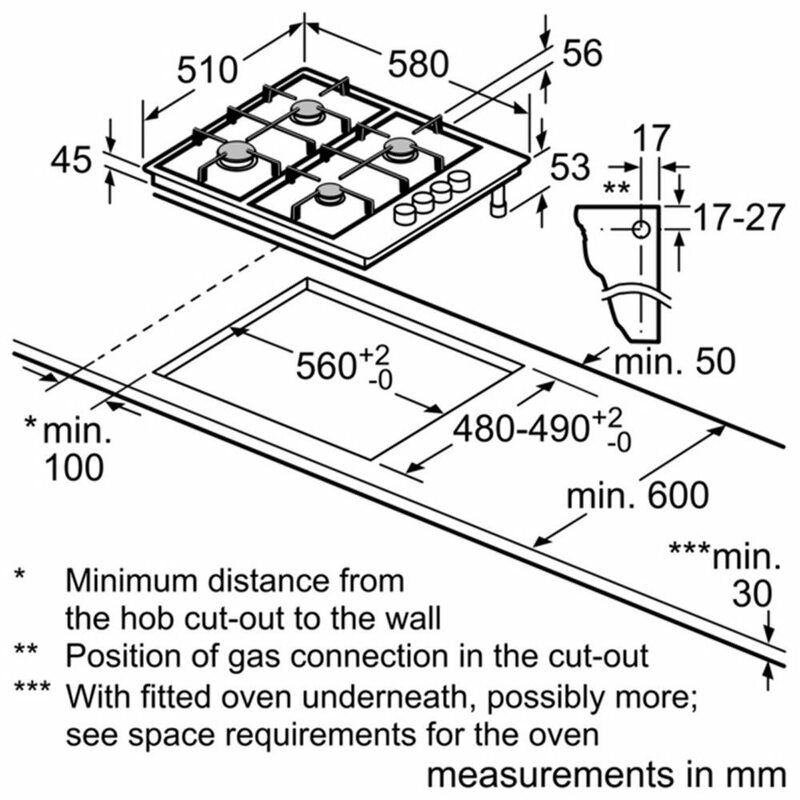 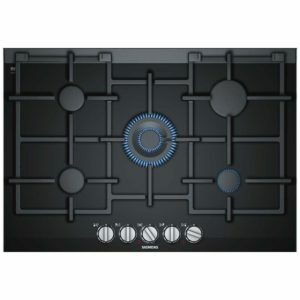 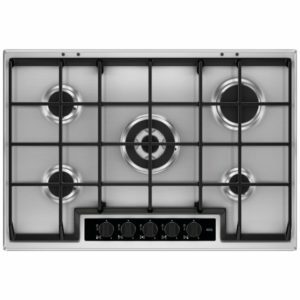 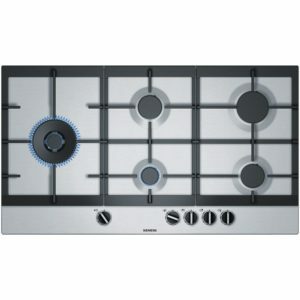 The Siemens EB6B5HB60 gas hob is a serious hob for serious cooks. 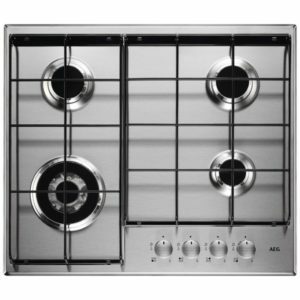 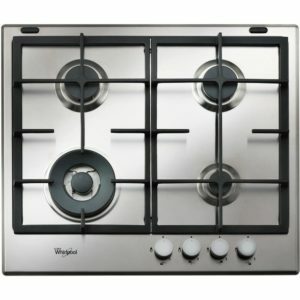 It boasts four gas burners including a high speed 3.3kW twin flame wok burner and sturdy cast iron pan supports. 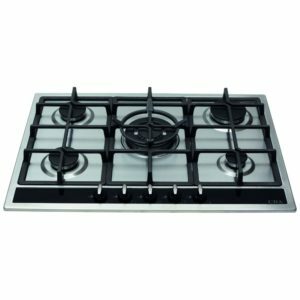 This model is finished in stylish stainless steel with side mounted controls and can be used with either natural gas or LPG bottled gas using the alternative jets supplied. 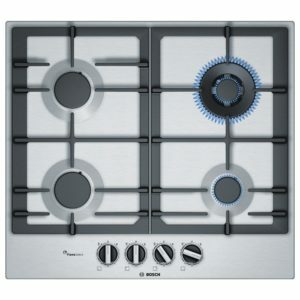 For added safety it has a flame failure safety device fitted.